If you are not using an ad blocker, and I really hope you don’t, you should have seen our new cool AdSense ad unit just below the article. 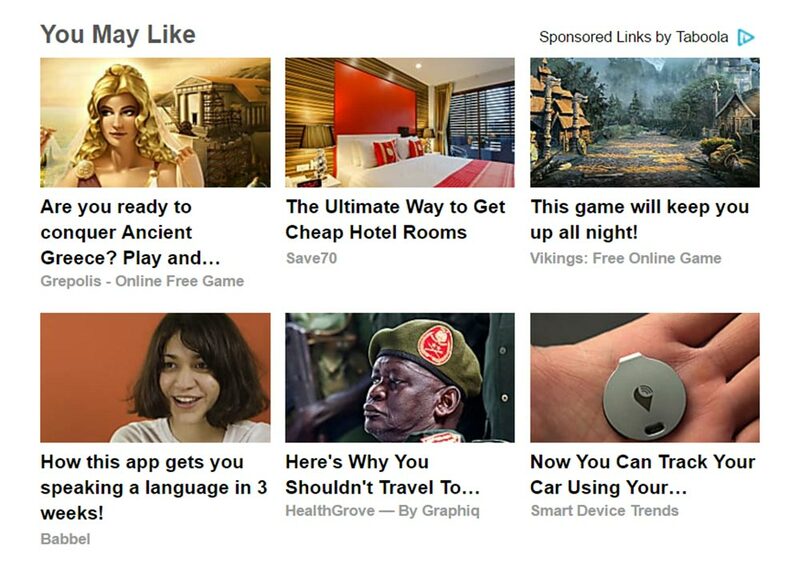 Matched content or native ad unit is Google’s brilliant plan to eliminate Taboola, Outbrain and similar sponsored content advertisers. Most people can’t tell the difference between Outbrain & Taboola ads and the website internal links so naturally, their click rates are much higher than Google AdSense ads. That was the biggest flaw of AdSense ads and that was the main reason for even the biggest publishers like Huffington Post and Mashable using Taboola and Outbrain. Taboola and Outbrain usually work with big publishers. We currently have 30,000 monthly visitors and I contacted both Taboola and Outbrain to place their ads on Greenide. Taboola didn’t even bother to answer but Outbrain did and sent us a form to fill. However, they didn’t reply the email even if I filled their form and gave all the personal information they need. I contacted them afterward but still got no answer. I don’t want to call it a scam but if you are a big company working with other big companies, you can easily fool lots of rookies and get away with it. What are they going to with that personal information? I have no idea. Anyway, I’m glad Google invented “matched content” or native ads to compete with them and as bloggers, we don’t need scammers to monetize our content. Matched Content – Why You Should Use It? 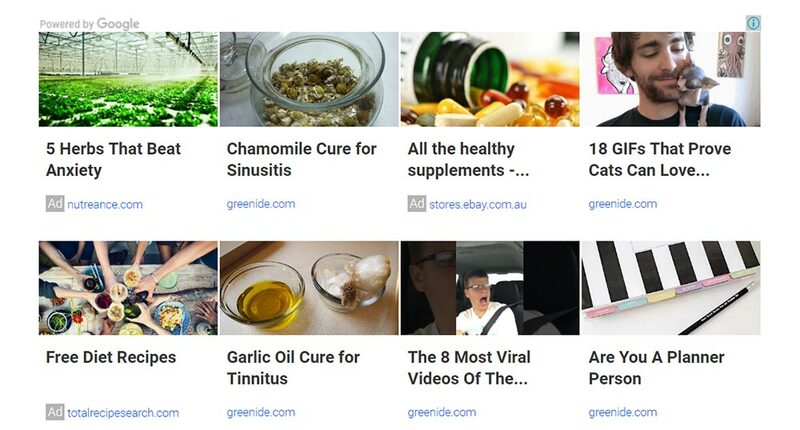 As you can see, Google completely redesigned their ads to compete with Taboola and Outbrain – actually, matched content provides better results than its competitors. These ads provide higher click rates than not only standard AdSense ads, but also Taboola and Outbrain ad units because unlike them, AdSense also places links from your own website so it is easier for users to click those links along with your website’s links. Google defines Cost-per-click as “the amount you earn each time a user clicks on your ad”. Taboola and Outbrain pay around $0.268 per click no matter the content but if your content is English and your website gets traffic from countries like US or UK, AdSense pays around $0.3 – $1.5 per click. If your blog’s language is English, you can generate more income with AdSense. 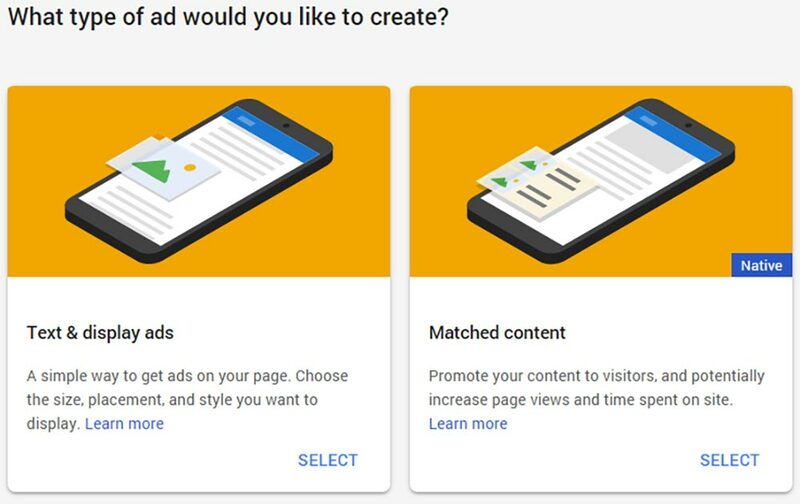 Google presents matched content but you can still use standard AdSense ads on your website. Google recommends you to place matched content under your post, just like “read more” links. Moreover, since matched content also contains links from your website, it can increase the time spent on your website by 9%. 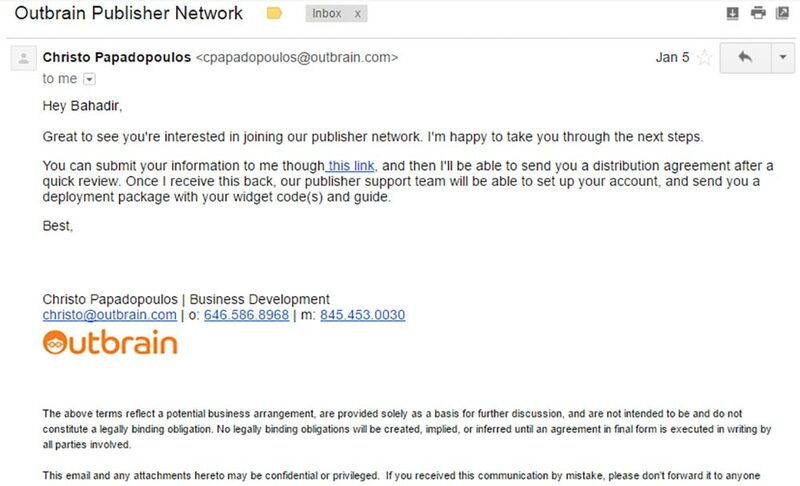 I have mentioned the issue between me and Outbrain. I am certain there are many others like me who can’t make themselves heard but have you ever heard of this kind of thing with Google? The only thing I heard is bloggers with disabled AdSense accounts and that’s okay. Google is very careful when it comes to choosing publishers and if you have AdSense ads on your blog, you are also one of Google’s publishers. If you don’t follow the rules, you can lose your chair. Having AdSense ads on your blog is definitely a privilege and I’m glad Google keeps it that way. How To Create Matched Content? Same as creating standard AdSense ad units. After clicking “My ads” from the sidebar, click “+ New ad unit” and then select “matched content” as you can see above. AdSense will tell you the rest – just follow the instructions. Click rate of the ads on Greenide increased by 200% in the same day we started using matched content – you will probably get the same result if you place your matched content ads properly.